As the world celebrated International Programmers’ Day last week, we wanted a creative way to celebrate the programmer—the profession, and the people behind that profession. We interact with technology every day. It's because of the programmer that we’ve been able to see such rapid technological advancement. How do we celebrate that? 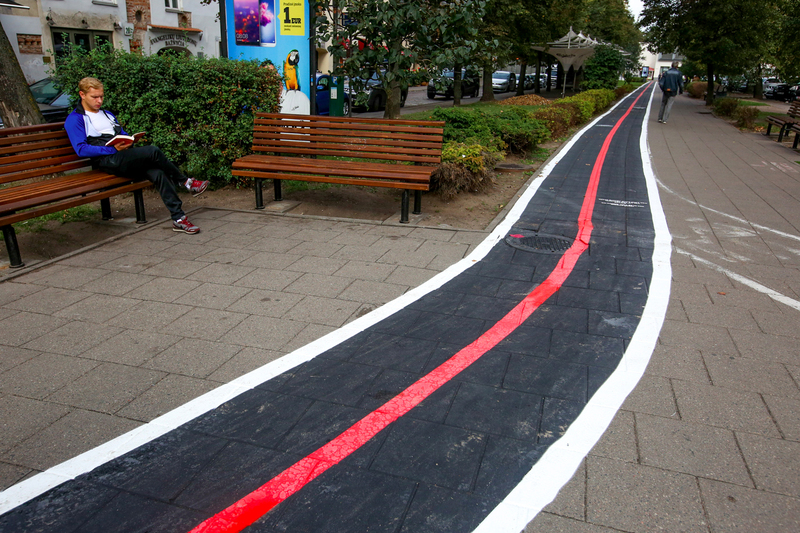 Well, Devbridge teamed up with the city of Vilnius, the capital of Lithuania, to create a ‘phone lane,’ a dedicated space for pedestrians to walk while using their mobile devices. 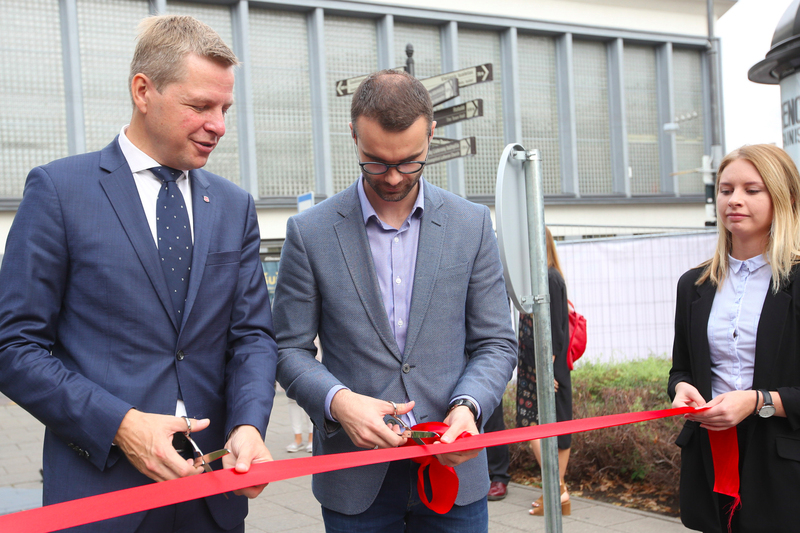 Working with Vilnius Mayor Remigijus Simasius, we created a 300-meter long, two-way pedestrian path for mobile users on Vokieciu Street, in the heart of the city’s Old Town district. 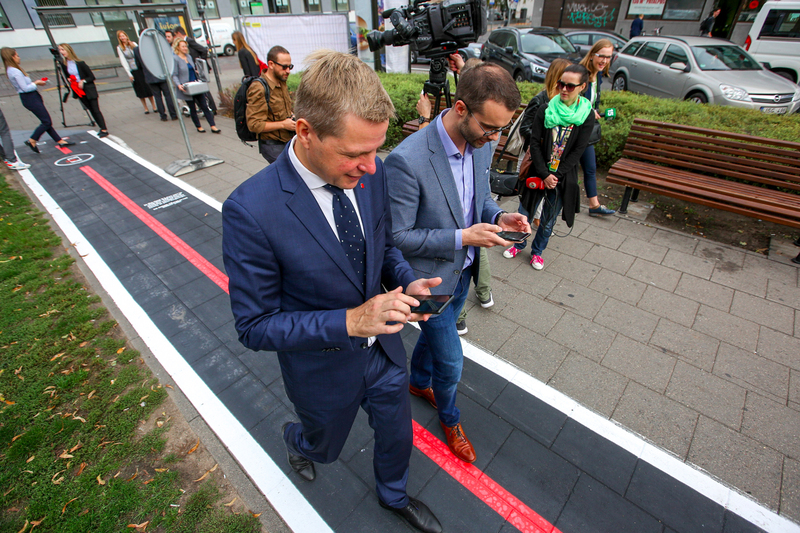 Vilnius joins Hong Kong, Washington, and Antwerp, Belgium on the list of cities that have installed similar mobile-user-conscious pedestrian walkways. Though almost all of us use technology on a daily basis, the jobs of programmers and other IT professionals often remain a bit of a mystery to the general public. We want to change that. We figured, what better way to put a spotlight on programmers than with a gift to the city? Lithuania hosts a rapidly expanding base of IT jobs, with many outside investors and startup companies basing their development teams out of the country. A draw for these companies is the value of multilingual personnel, a large pool of tech talent, and one of the world’s top infrastructures to support IT development, including the world’s fastest public wifi. With the rise of IT-related careers in the growing economies of Eastern Europe, familiarity with technology and software development practices has become increasingly important. For us, International Programmers’ Day is an opportunity to shine a light on just how vital it is to increase technology training when shaping education policy.  Devbridge’s five founders were born in Lithuania. For the past ten years, the company has invested in the growth of IT jobs in the founders’ home country, opening expansive new offices in Lithuania’s two largest cities, Kaunas and Vilnius, over the last two years. We’re also actively involved in making technology education more accessible to everyone, and that starts with students. We organize and host three free-of-charge academies for young IT talent, Sourcery Academy for Programmers, Sourcery Academy for Testers, and Sourcery Academy for Front-End. Also, this year we created a first-of-its-kind, Sourcery Academy for Kids, inviting children ages 7-12 to learn the basics of programming and creative technologies. Now in its second year, Sourcery Academy for Kids has grown to include more than 400 students, teaching them how to not only use technology, but to create it.